Sorry, but this specific event is either in progress or has already occurred. We have started Pickleball at the centre. 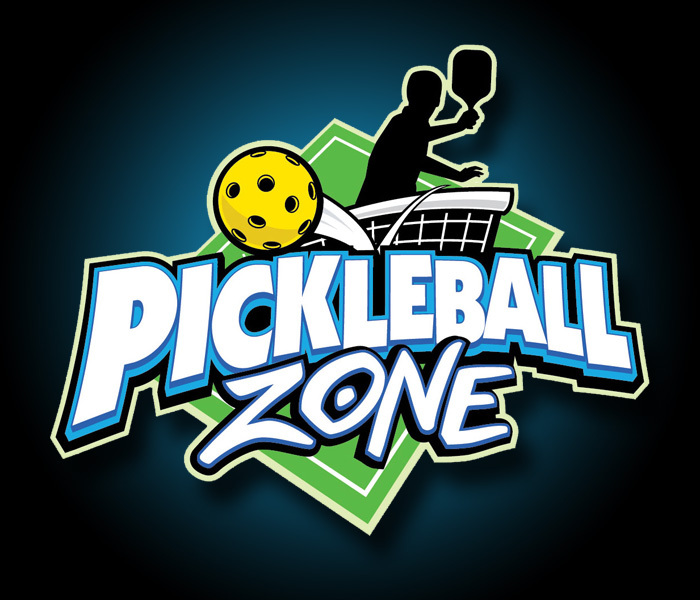 Pickleball you ask? It’s oversized ping pong! Played on a badminton sized court with a tennis sized net. Just use a paddle to keep a plastic ball going back and forth over a net until somebody messes up. Simple right? Tennis, racquetball, squash and ping pong players love the competitive nature of it in competitions and tournaments all over the country. It’s a paddle sport for all ages and all athletic ability levels. It has very simple rules and is easy to learn and play. All ages welcome. Equipment supplied. Please wear comfortable clothing and lace up, rubber soled shoes. Call 204-320-4600 for more information.